Stephanie Hill is a fashion blogger who runs the hugely popular blog ‘The Style Bungalow‘. She is a former ballerina and now works in fashion PR and posts gorgeous outfit posts from her home in sunny Florida. 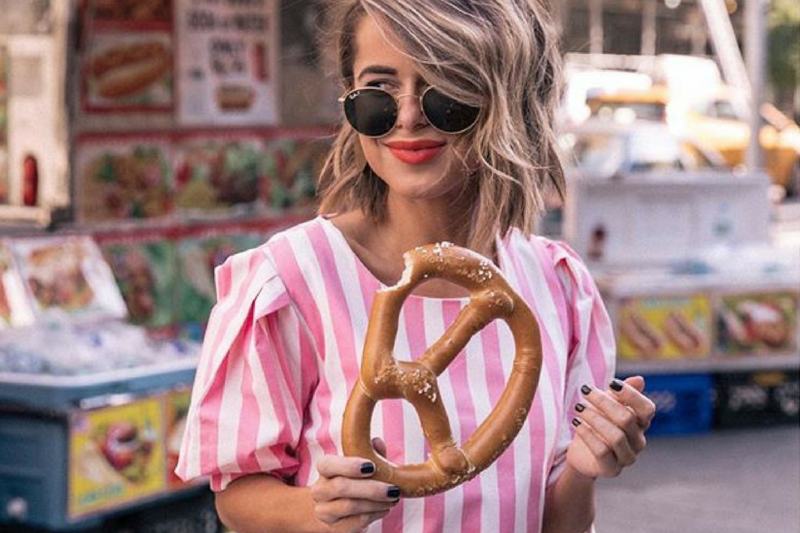 She has amassed a considerable following on Instagram of over one hundred thousand keen fashionistas. We love her sense of style and she has a fantastic collection of eyewear too! 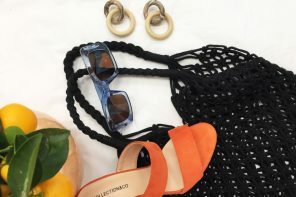 Keep reading to discover our favourite eyewear looks from Stephanie and how you can steal her style! 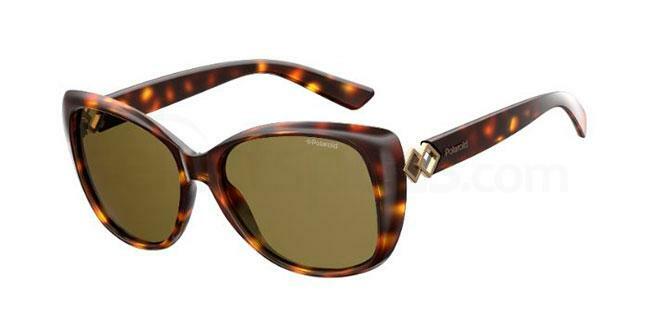 These gorgeous cat-eye tortoiseshell frames would be the perfect finishing touch to any outfit. 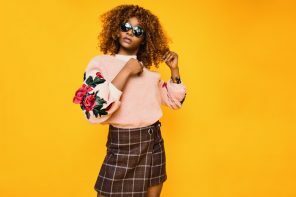 Tortoiseshell looks fabulous on pretty much everyone too, so this colour would be a good option to go for if you’re looking for a new pair of frames. We love how she has styled her pair with a bright red miniskirt, grey coat and a cinched in green jumper. She has matched her red lip with her skirt, creating an outfit which works together beautifully. Steal her eyewear with the Polaroid PLD 4049/S. 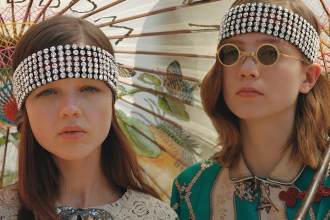 They feature a cat-eye frame shape, tortoiseshell colouring and gold embellishment on the temples. Aviator glasses are the must-have trend for 2017 and 2018, and we love Stephanie’s silver pair here. They are very minimalistic yet still add a fashionable statement to her look. The specs have a lovely retro feel to them and they look fab teamed with her slogan tee, camel blazer and her checkered mini skirt. 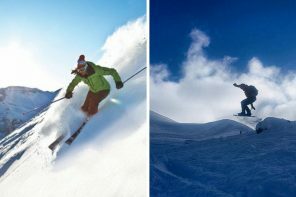 You can get the look with the Ray-Ban RX6489. 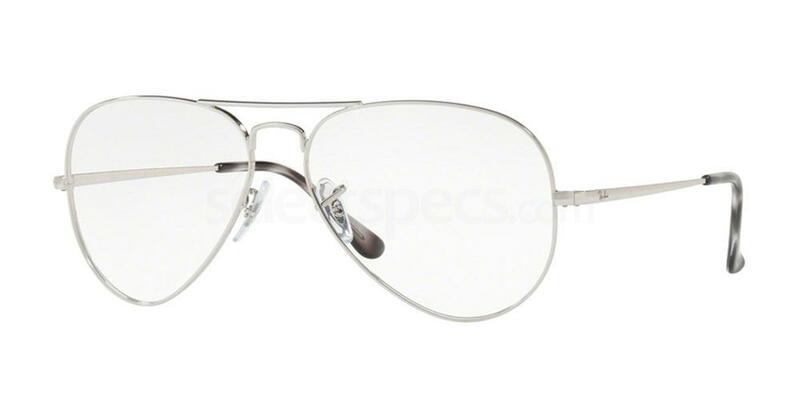 These gorgeous glasses feature very thin silver frames, double nose bridge detailing and an oversized aviator style. Oversized round statement sunglasses are a great way to inject some easy style into your everyday look. Stephanie’s black pair of sunnies look gorgeous teamed with her striped off the shoulder top and high waisted shorts. Her statement earrings help to draw the eye upwards and towards the sunglasses. 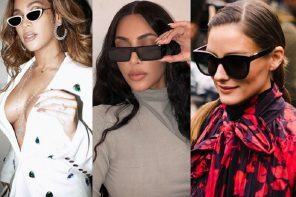 Round glasses look particularly flattering on those ladies with angular facial features, such as a square jaw or forehead. Get the look with the Prada PR 50TS. 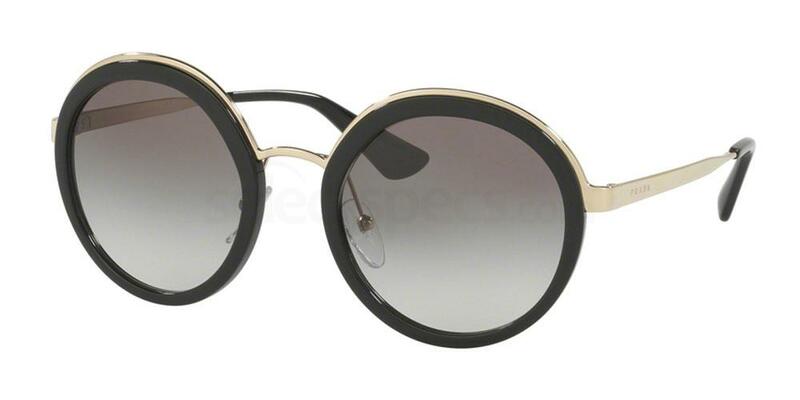 These fabulous sunnies feature a bold black frame, grey tinted lenses and gold metal temples. So pretty! Add a bit of glitz and glamour to your outfit with some stunning mirrored sunglasses such as Stephanie’s above. Her pair feature silver frames and silver mirrored lenses. Mirror lenses are not just a fashion accessory: they also help to protect your eyes from glare which can be very damaging to your eye health. Stephanie has teamed her pair with a pair of jeans, heels and a gorgeous oversized flannel shirt, creating a trendy monochrome outfit. Steal her style with the Polaroid PLD 2053/S. 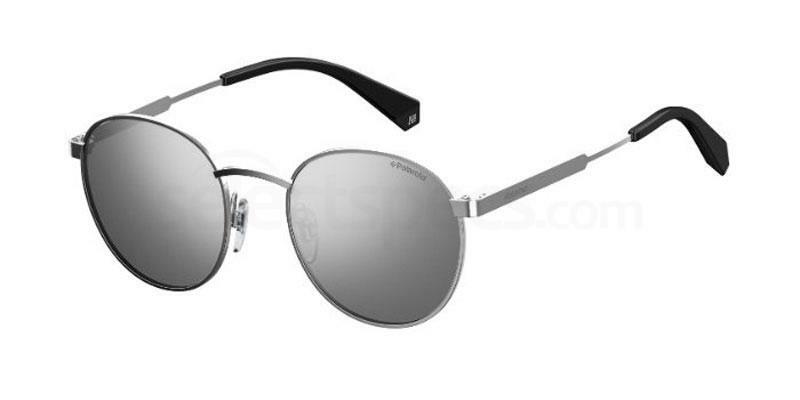 These round sunglasses feature silver frames, silver mirrored lenses and contrasting black temples. Check out the other colours too! Why not check out this Halloween themed eyewear?